Joanne Skerrett is an editor at The Boston Globe. 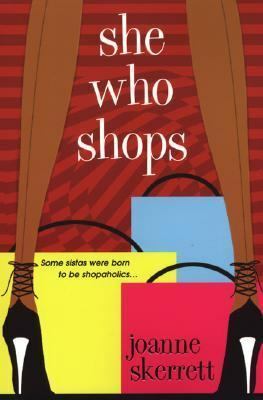 She Who Shops is her first novel, and she's currently working on her second, which will be published by Strapless in 2006. Readers can contact Joanne at joanne@joanneskerrett.com.Skerrett, Joanne is the author of 'She Who Shops', published 2005 under ISBN 9780758208552 and ISBN 0758208553.